Let’s Take A Moment To Talk About Comic Book Stuff! There has been a lot of action in the comic book world recently, so I thought I would give my two cents about everything going on. My two cents are very valuable you know! The New Batmobile Is Revealed! As you can see in the image above Batman’s new ride has been spotted. It is a mix between the old stylized Batmobiles and the newer movies’ Tumblers. I like it. 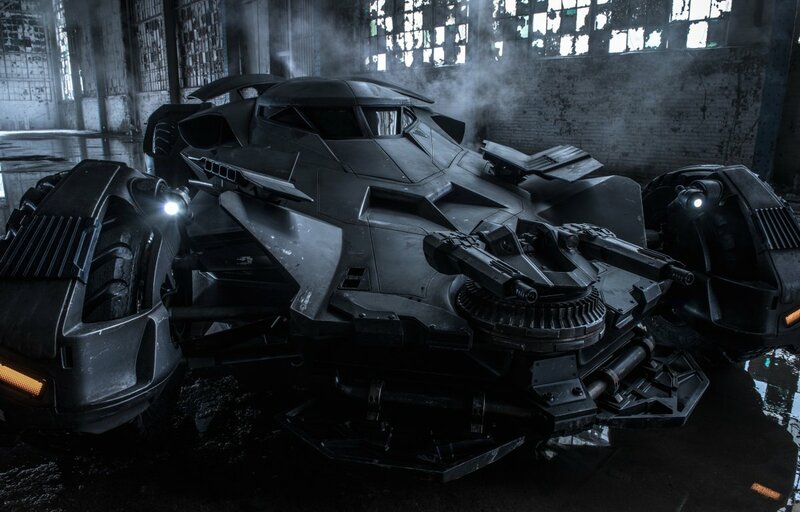 It shows that Batman is ready for anything, but it still looks fast, and It looks a lot like the Batmobile from the new Arkham Knight game. Critics gave Gotham the “Most Promising New Show” award. That is surprising since it is a police procedural, and one based on comic books. Though it gives me hope that this will be a show worth watching. The team that has brought you Arrow and The Flash are working on Supergirl. Supergirl is an odd choice since she is usually tied to her more famous cousin, but it would be fun to have a bright and bubbly superhero show on TV instead of all the angst. 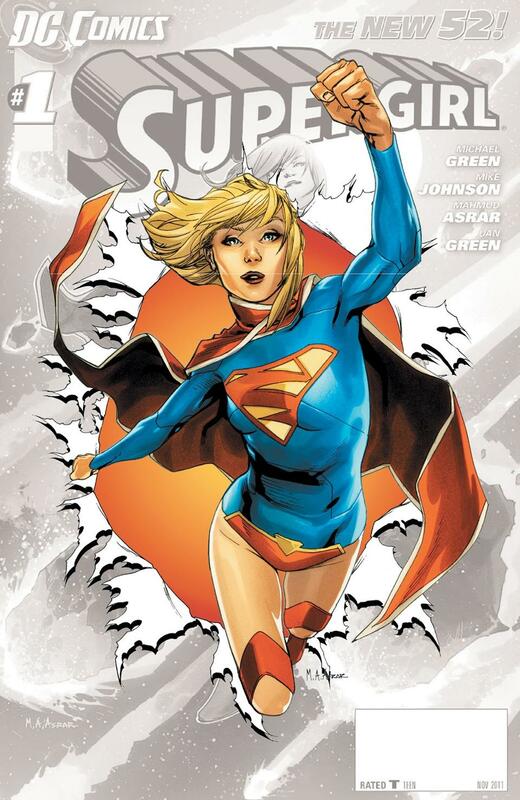 I have heard that they may not want to use the Supergirl name since there is no Superman in which case they would use her Earth 2 moniker Power Girl. They haven’t picked a channel for the show yet, but I am hoping NBC. She and Constantine would be an awesome duo. Constantine dealing with the magic and Supergirl laying waste to the bad guys would be a match made in heaven. 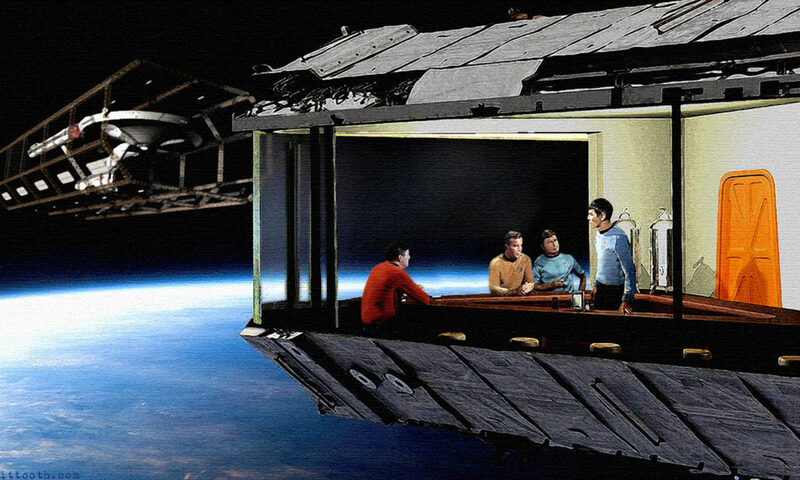 My only fear is that poor TV special effects would make the show look cheap. Speaking of Constantine, they have cast Emmett Scanlan as Jim Corrigan. If that name doesn’t ring a bell don’t worry, but in the comic book world he dies and becomes The Spectre. The Spectre loves to use his ghostly wiles to terrorize bad guys, so I think he will be a good fit with Constantine, and hopefully Dr. Fate. This would also make sense since they were talking about making a Spectre TV show, and this way they could just spin it off. I Was Wrong About The Rock! He is indeed going to be Black Adam and not Shazam. I guess he didn’t want to sign on for a lot of movies. It might be time to head to the casting couch! Michael Douglas Will Not Wear The Ant-Man Suit! Even though Michael Douglas is playing the first Ant-Man Hank Pym, he will leave all the tight fitting suits to Paul Rudd’s Scott Lang. It is a shame, I was hoping for some Ant-Man on Ant-Man action. My thirteen year old self is super excited for all the upcoming comic book media! I just hope it is all good. I guess time will tell. Previous PostPrevious Two Destinies For The Price Of One! Next PostNext Let’s Cast TNT’s Teen Titans!